Welcome to 25502 Earhart Rd. in Laguna Hills. 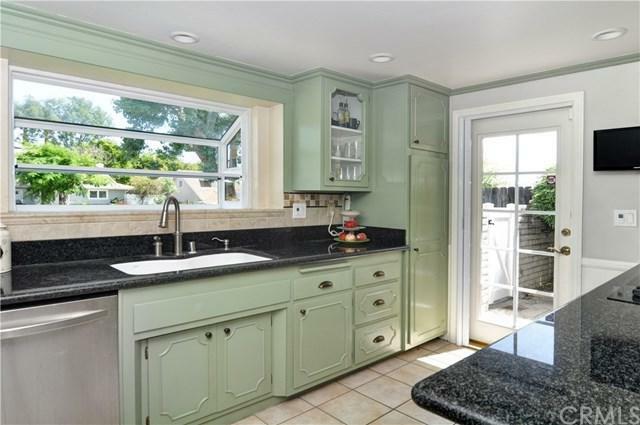 This gorgeous 4 bedroom, 2 full bath home with almost 2,200 sq.ft. sits on a large flat lot and is an entertainers dream. The home has a brand new 50 year Landmark Pro roof. The entire house was just repiped with pex piping, with a lifetime warranty transferable to the buyer. The home also comes with fully paid solar panels recently installed to provide energy to the home translating into thousands of savings to the buyer for the years to come. 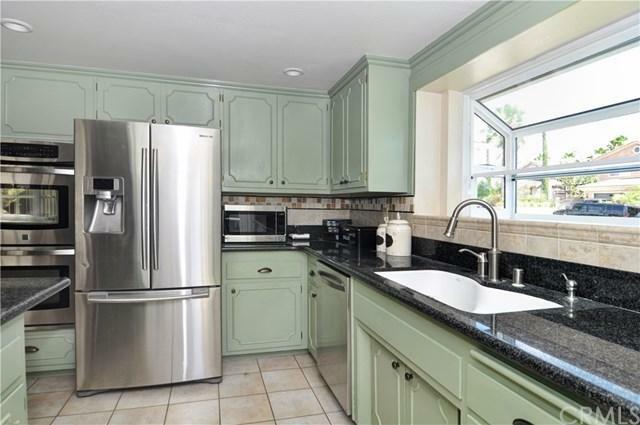 The large open floor plan features a beautiful upgraded kitchen with granite counter tops and plenty of counter space. The large living room/family room has a cozy fireplace and overlooks the private backyard with pool, spa, built-in BBQ, covered patio and plenty of entertaining space to enjoy those beautiful summer nights in OC with family and friends. The home has been freshly painted throughout with designer colors and new carpet installed. Crown molding and baseboards run throughout. The large downstairs guest bedroom has a fireplace and retreat, and is currently being used as bonus room and office, it could also be converted into a master bedroom for those looking for an additional downstairs suite, and it has a full bathroom just outside. The master suite features a large walk in closet. 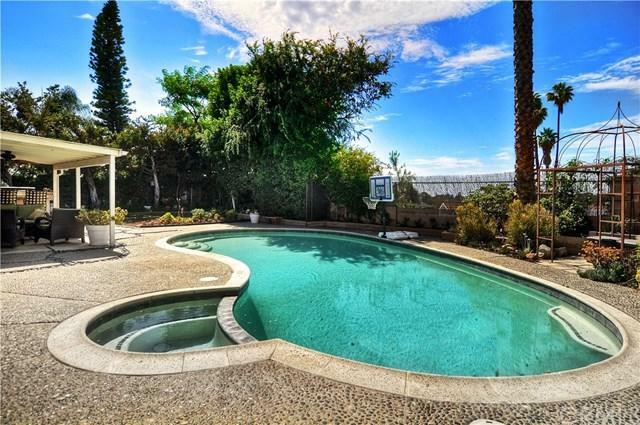 The home will come with a professionally installed pool child safety fence. 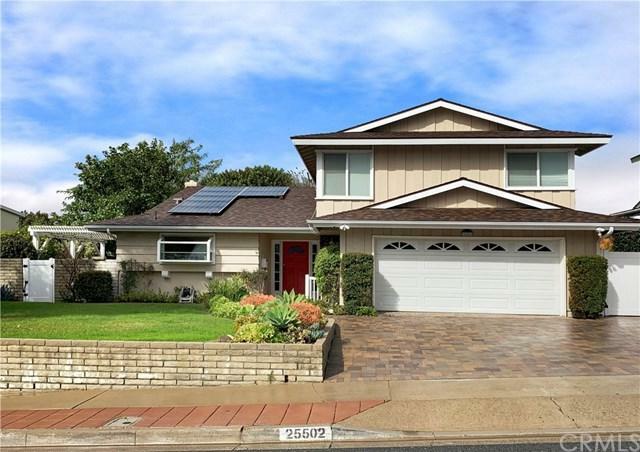 No Mello-Roos or HOA, great schools and close proximity to shopping, freeways and Laguna Beach.